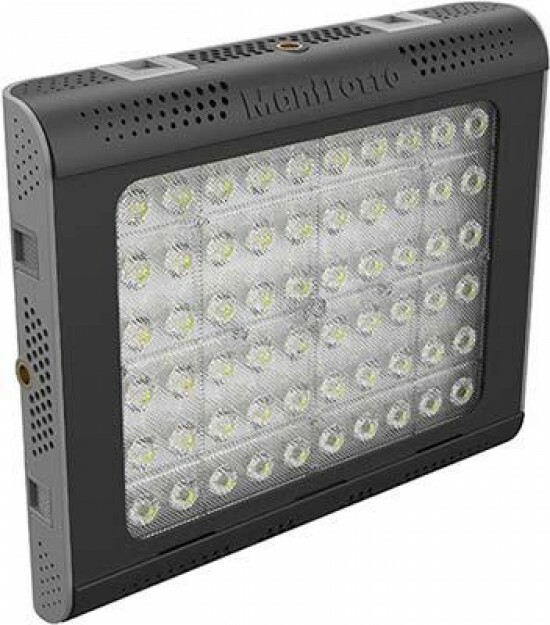 The new Lykos 2.0 Daylight and Lykos 2.0 Bicolor LED lights are esigned for professional photographers and videographers looking for a compact yet powerful lighting solution that is versatile, water resistant and reliable.The Manfrotto Lykos 2.0 will be available towards the end of Q2 2019 with the exact date to be confirmed. 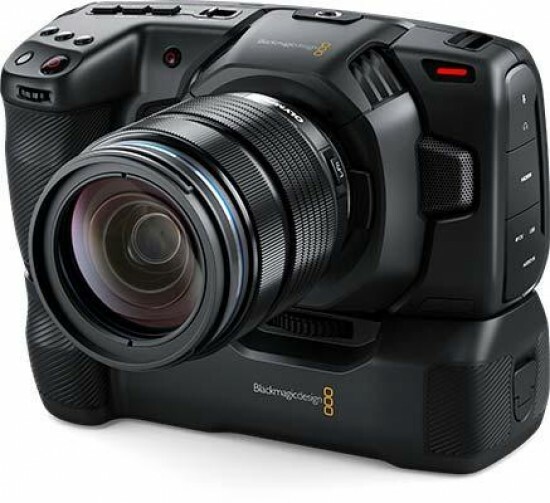 The Blackmagic Pocket Camera Battery Grip is a new camera grip that attaches to any Blackmagic Pocket Cinema Camera 4K and holds 2 L-Series batteries for over 2 hours of non-stop shooting.The Blackmagic Pocket Camera Battery Grip will be available in August for US$245. 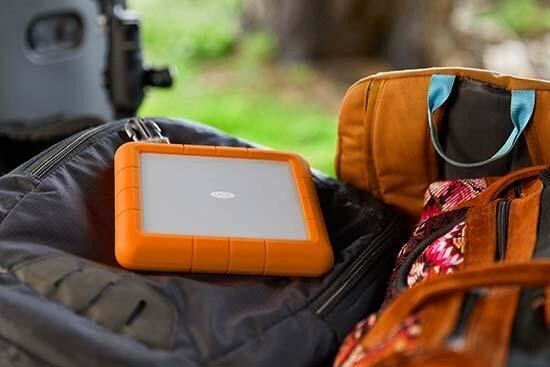 The LaCie Rugged RAID Shuttle and LaCie 2big RAID are two new storage solutions for creative professionals and prosumers.The 8TB LaCie Rugged RAID Shuttle will be available in May with an MSRP £489. 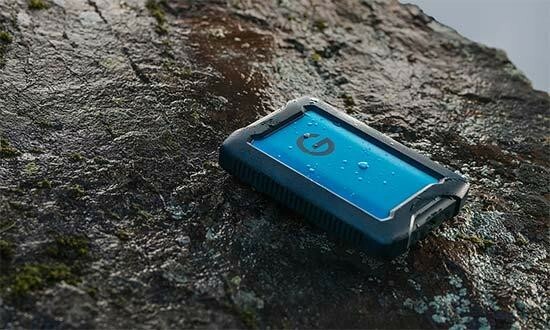 LaCie 2big RAID is available this month with MSRPs of £399 (4TB), £499 (8TB), and £689 (16TB).. 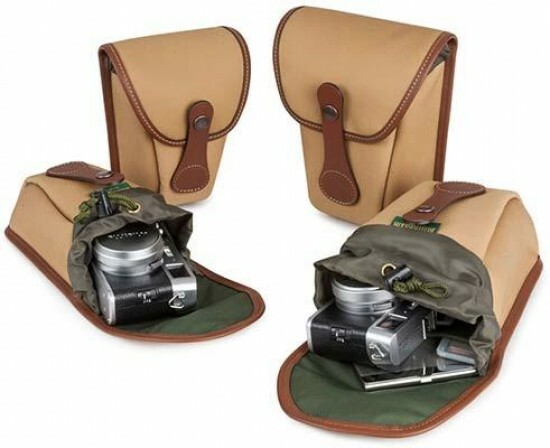 The AVEA 7 and 8 from Billingham are designed to carry an array of accessories such as lenses, caps, filters and even small cameras.The AVEA 7 and 8 are available now from www.billingham.co.uk and approved Billingham stockists at a price of £60 and £62 respectively. 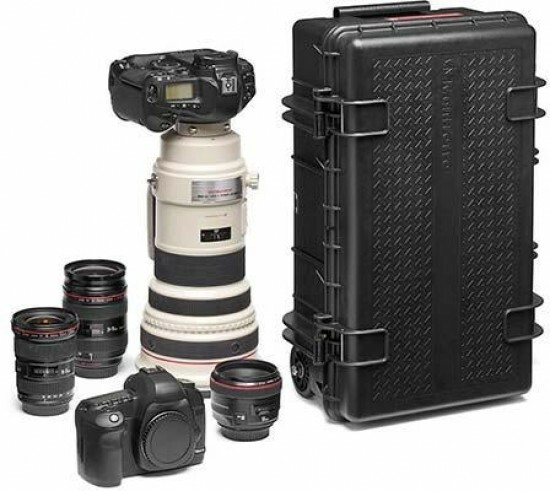 The Manfrotto Pro Light Reloader Tough H-55 and Tough L-55 cases are designed for professional travelling photographers and videographers. The Pro Light Reloader Tough H-55 retails for £289.95 and the Pro Light Reloader Tough L-55 for £289.95. 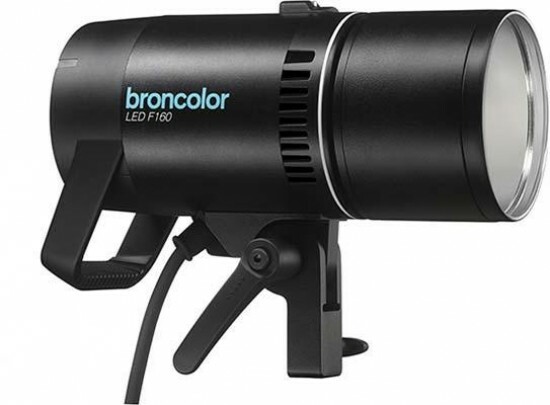 The broncolor LED F160 is a high-quality, compact and durable LED lamp for professional and demanding users. 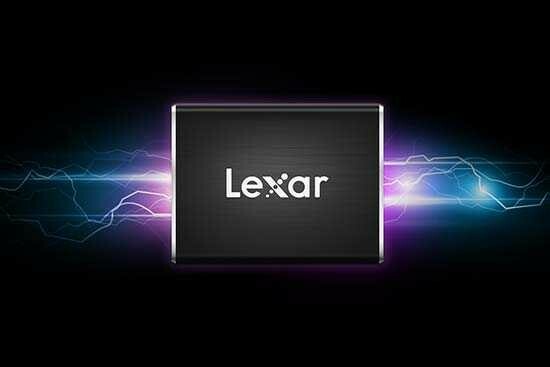 It's the first ever LED lamp that shapes light precisely. Thanks to the F160 it is now possible to use an LED lamp together with the various light shapers from the broncolor product range. The broncolor F160 has an RRP of £1,200. 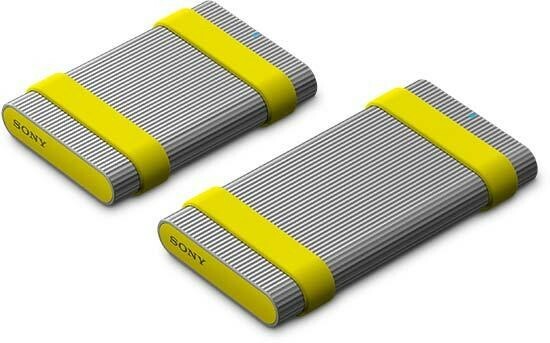 LEE Filters has announced a new filter system that takes the original design and elevates it to another level. 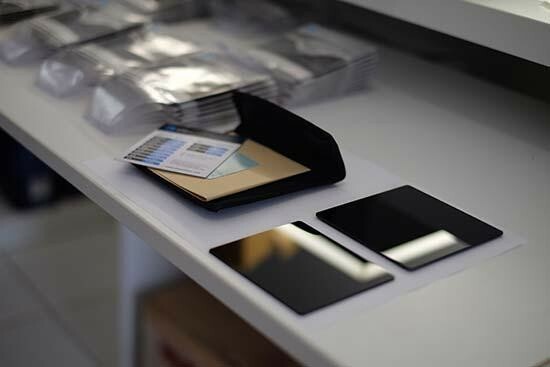 Intuitive to use, with improved aesthetics, the new LEE100 filter system is based on extensive customer feedback and product testing. 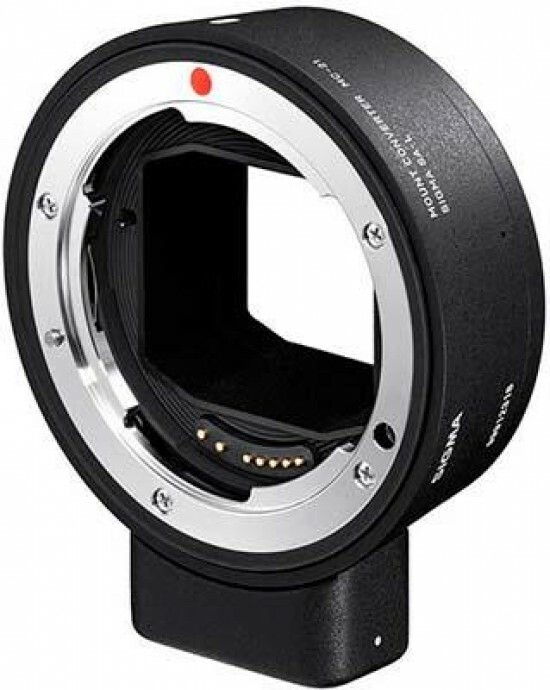 The LEE100 filter holder retails at £69.95. 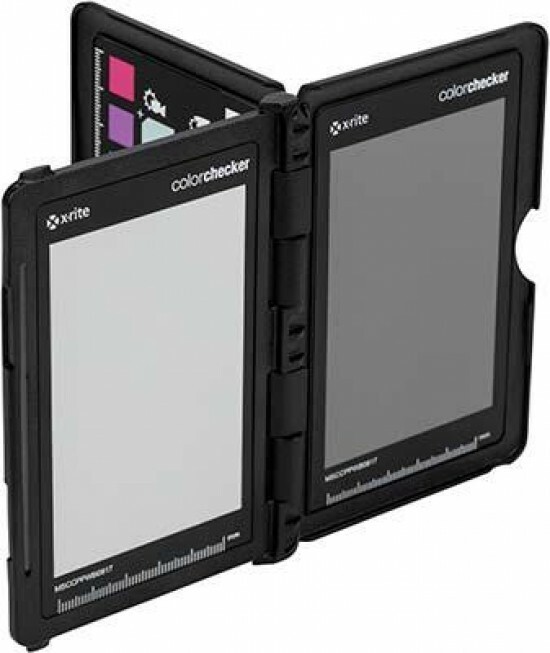 The LEE100 Polariser retails at £195. 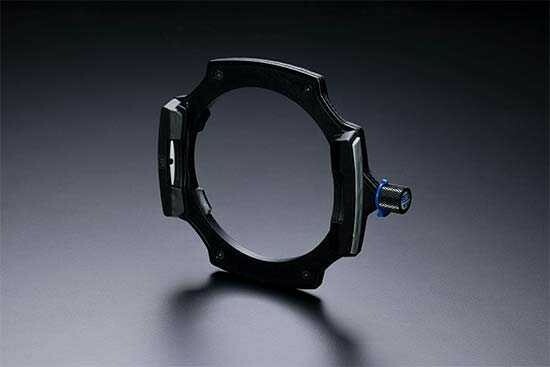 The LEE100 105mm polariser ring retails at £35. 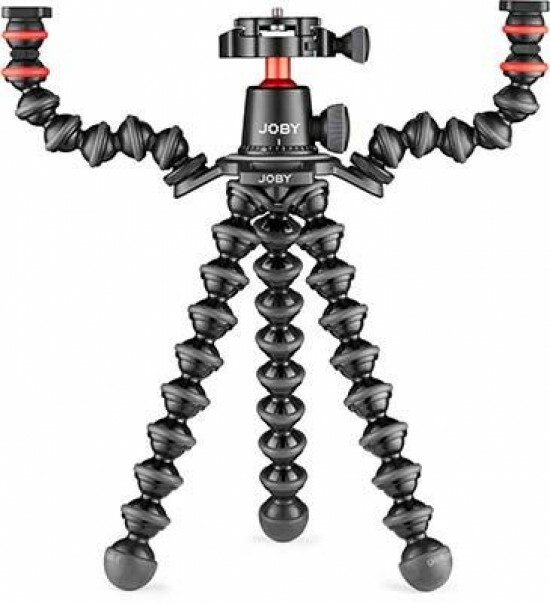 The Manfrotto 500 Hybrid Video System is a new kit containing the 500 Fluid Video head, and aluminium 3 section single leg tripod, and an Easy Link connector. 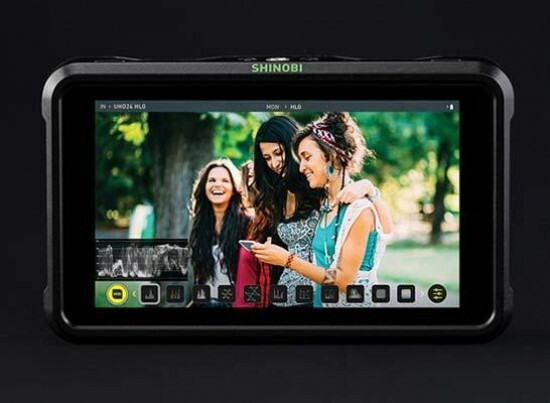 Designed for videographers looking for a video system that is both easy to carry and versatile, the 500 Video System can support small camera systems up to 5kg. 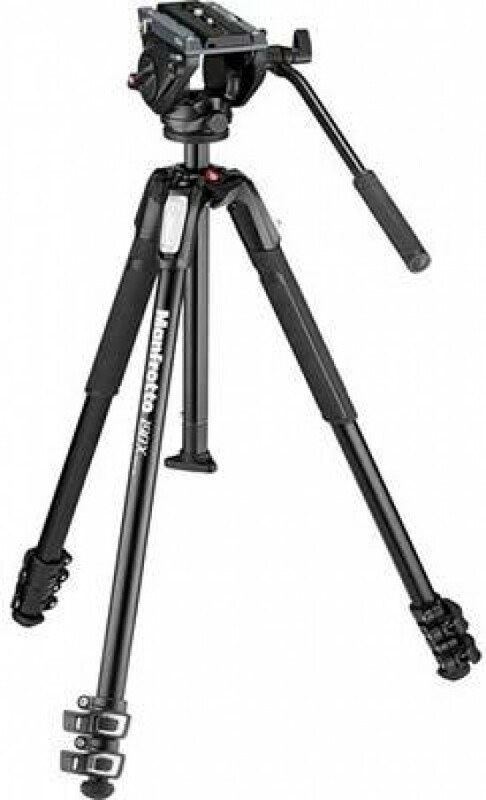 The Manfrotto 500 Hybrid Video System is priced at £359.95. 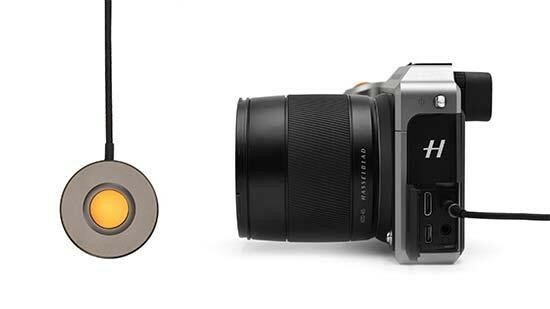 Hasselblad has expanded the X System with the introduction of the new Release Cord X and Battery Charging Hub. 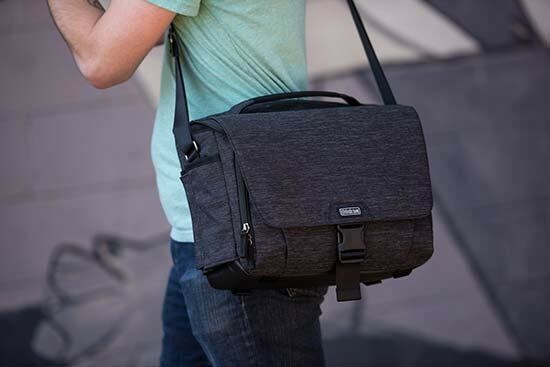 These two new accessories greatly expand the creative capabilities of the mirrorless medium format X1D-50c camera. The Hasselblad Release Cord X allows for remote shutter actuation, an invaluable tool when eliminating shake or vibration is paramount. The Hasselblad Battery Charging Hub makes it possible for a Hasselblad photographer to streamline the battery charging process. 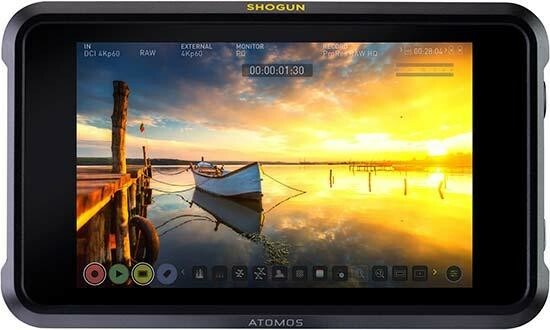 Loupedeck has announced Final Cut Pro is now available integration as the first Apple-developed suite made compatible for Loupedeck+, alongside additional integration with Adobe Audition. 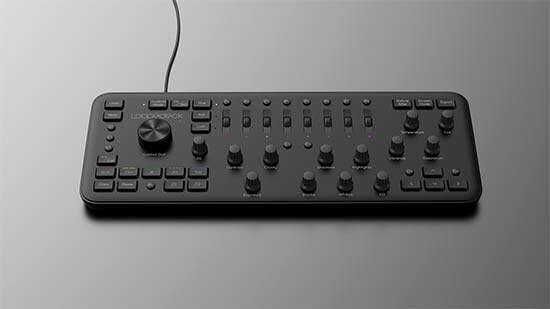 Loupedeck is a custom photo and video editing console built with an intuitive design that makes editing faster and more creative.